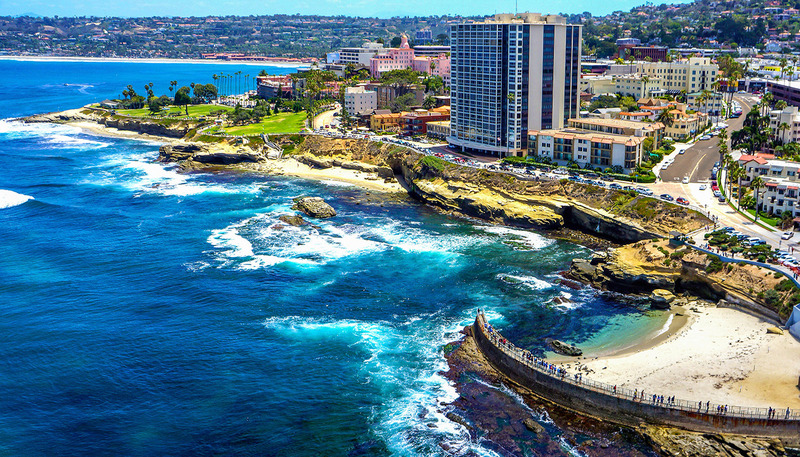 Set along the picturesque La Jolla coastline, just 20 minutes from the heart of downtown San Diego, Pantai Inn is the ideal springboard from which to enjoy the wealth of activities and attractions that the San Diego area has to offer. Pantai Inn’s convenient downtown La Jolla hotel location is just steps away from the village’s world class restaurants, shops and galleries while scenic parks and beaches are directly across the street. A short drive brings an array of family attractions such as LEGOLand and the San Diego Zoo while those looking to soak up the Southern California sunshine will appreciate the close proximity to the San Diego area’s countless beaches and parks. The San Diego area offers something for everyone and Pantai Inn is perfectly placed to enjoy it all. Our knowledgeable staff is here to assist you with reservations, tickets, directions and any other details you may need to get the most out of your San Diego hotel stay. Please feel free to contact us directly by phone at (858) 224-7600 or via email at stay@pantai.com.